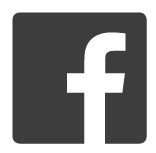 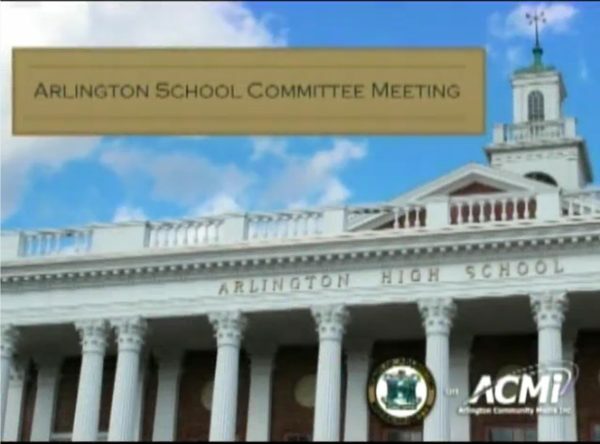 Show: School Committee Meeting - Arlington Community Media, Inc. 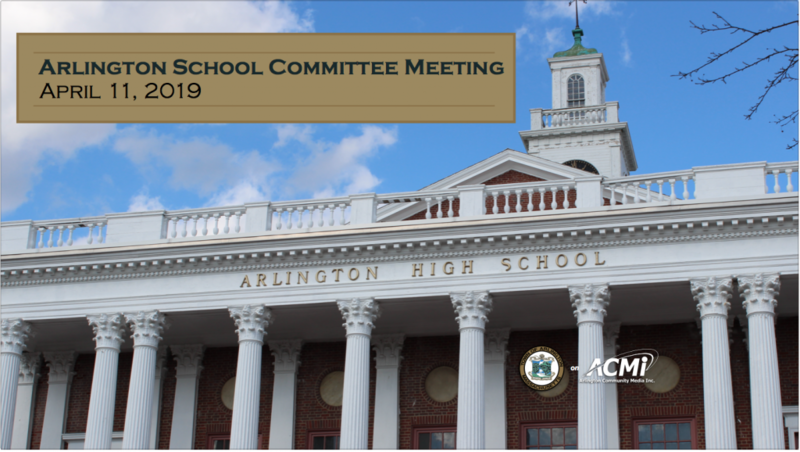 Within the Arlington School Committee, there are six standing subcommittees that are appointed by the chair and remain in place until mid-May of each year or until new committees are appointed or reappointed. Subcommittees meet 5-8 times per year (generally between October – June.) 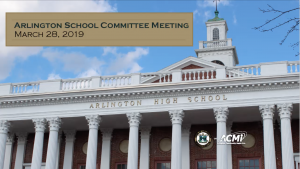 Subcommittee Chairs report at each Regular School Committee meeting on the subcommittee’s work. Find out more about school committee on the Arlignton Town website.